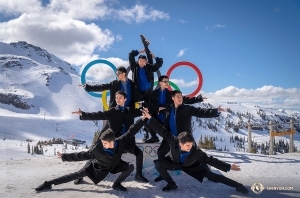 After the semifinals, qualifying finalists take a celebratory group photo before the ultimate showdown. 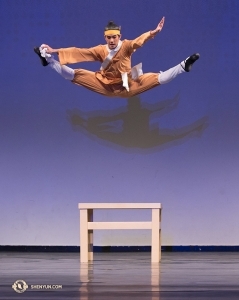 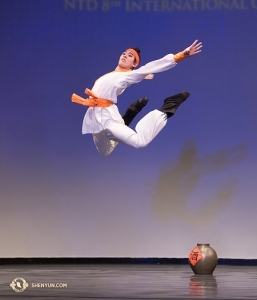 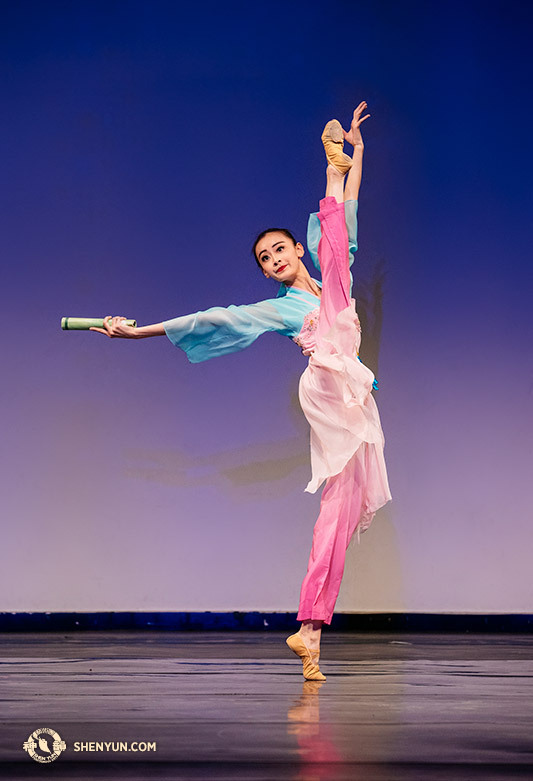 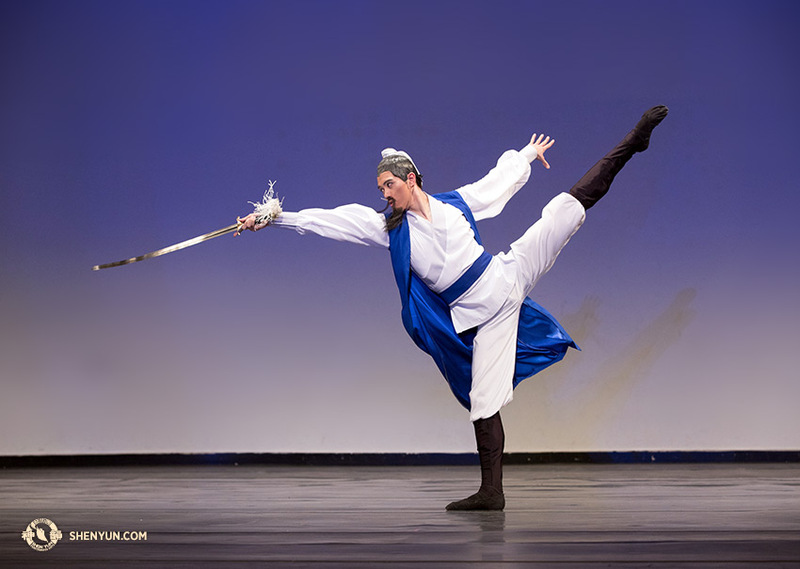 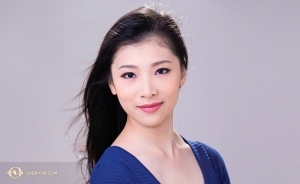 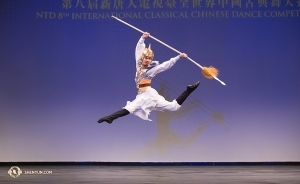 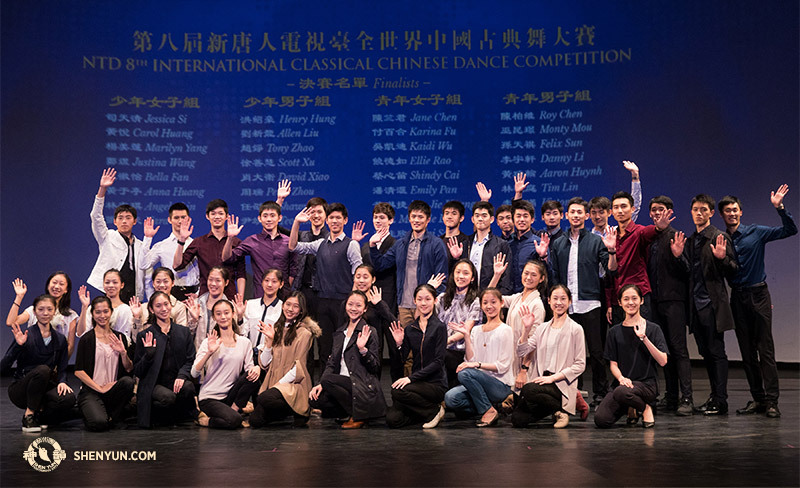 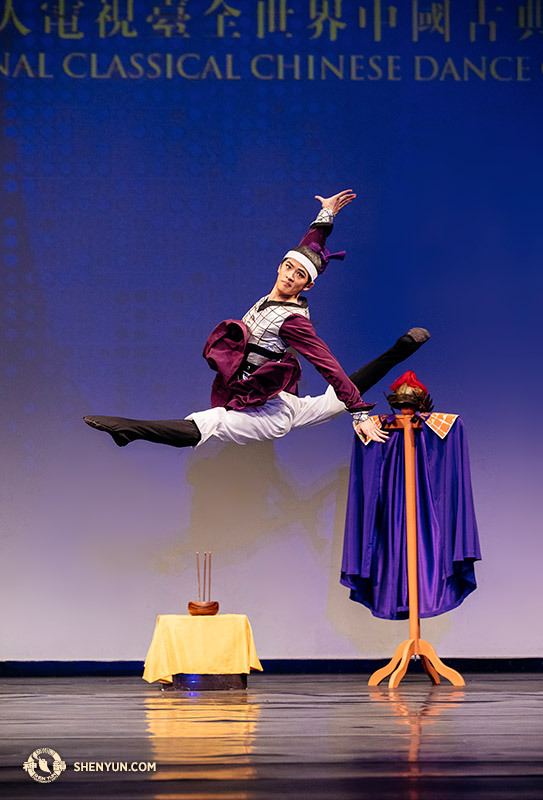 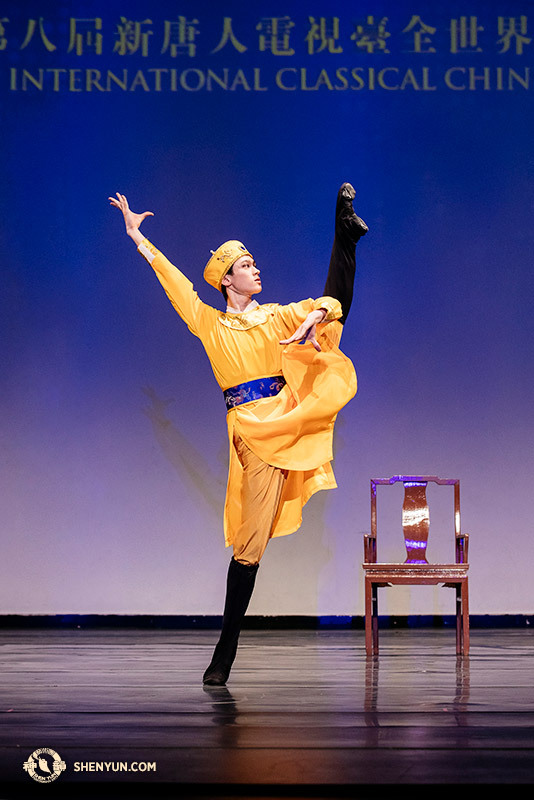 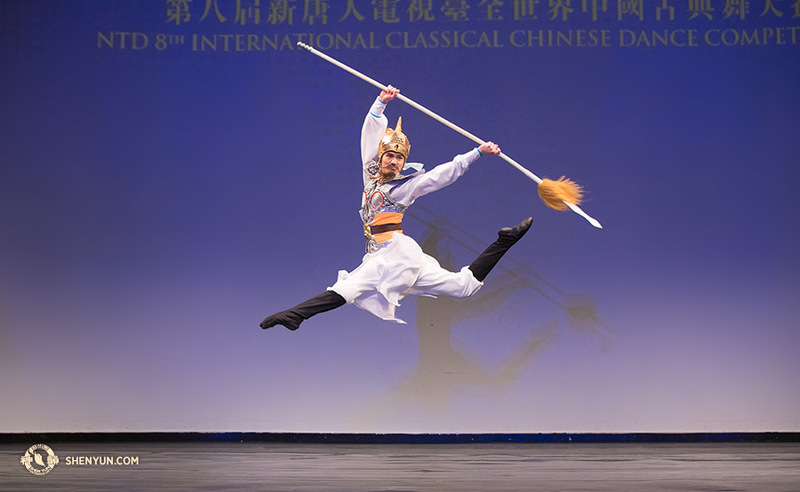 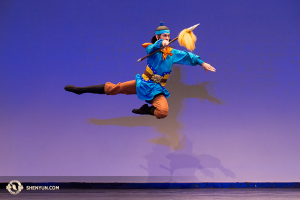 Last month, Shen Yun's star dancers took part in the 8th International Classical Chinese Dance Competition hosted by NTD Television in New York. 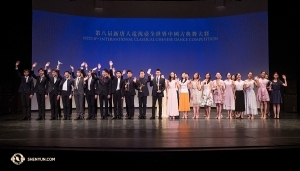 They joined contestants from around the world attempting to conquer the stage as soloists. 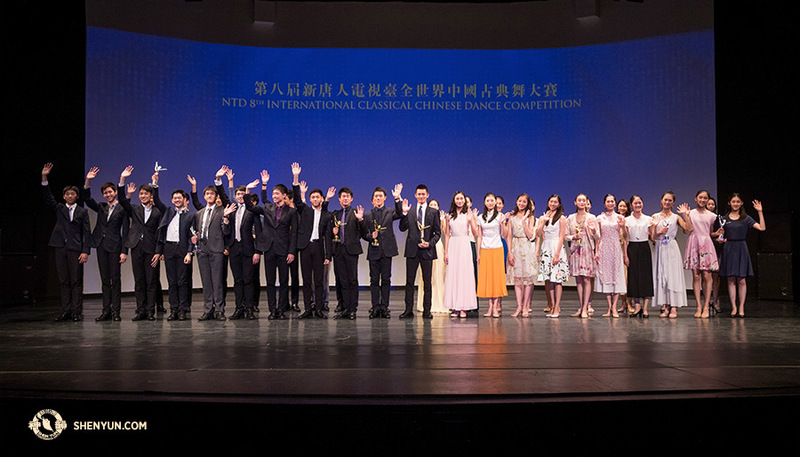 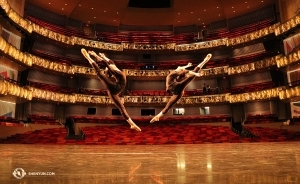 For three days, the dancers put their all into displaying the most immaculate techniques and heartfelt performances. 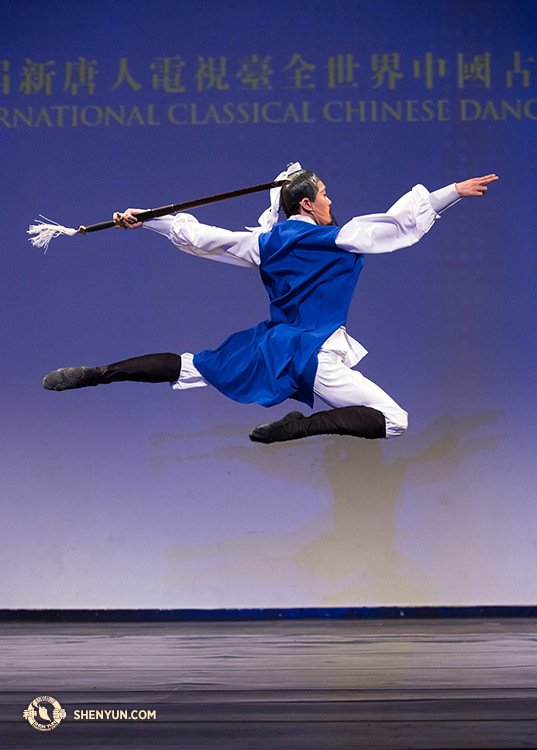 The finals was an eye-opening display of talent, discipline, and artistry. 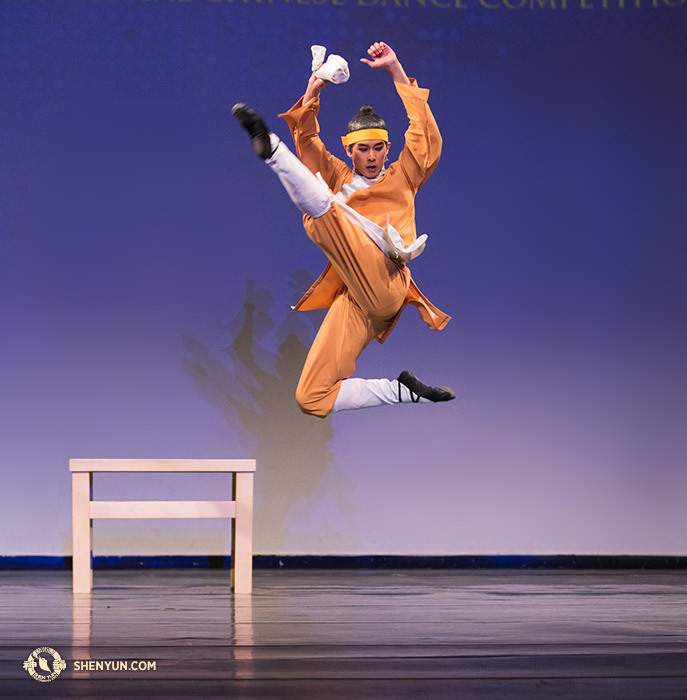 Our dancers have walked away with many rewards: an incredible experience, personal improvement and fulfillment, not to mention trophies aplenty! 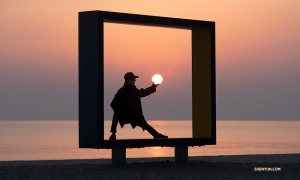 Ready to see their amazing photos?